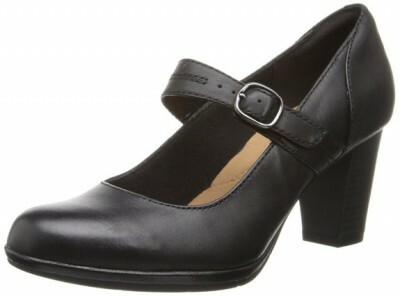 This type of shoes is extremely popular. 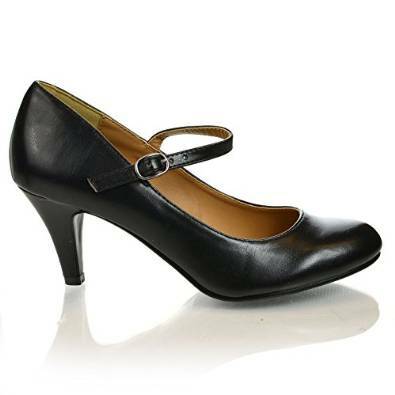 Mary Jane Pumps are, if you want, a compromise between a comfortable shoe and something more elegant. They are comfortable and good looking and, if you are inspired when you match it, the results will definitely be wonderful. I’ve read the opinions of some fashion specialists that were saying that this type of shoes is preferred by over 30 women. Well, I don’t know what statistics they’ve seen but I don’t agree. 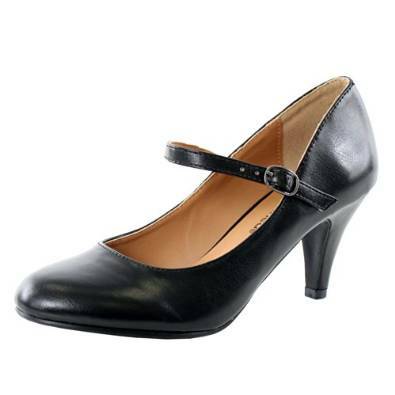 Anyone, no matter their age can wear Mary Jane Pumps because they are a perfect combination between elegant and comfortable.